Conexbird’s innovation can be used to gather and analyse data on any container and its cargo without the need for expensive x-ray machines. Cargo damage represents a 50-billion-dollar annual problem for the logistics industry. But Finnish startup Conexbird believes it has the answer. Conexbird’s roots go back to a single newspaper article in 2011. In it a logistics industry chief discussed Nokia’s layoffs in Finland declaring, “We do not have any use for former Nokia engineers”. Little did he know this would inspire Teuvo Heikkilä, a former Nokia employee, to prove him wrong. “There are plenty of cargo surveyor services where a consultant is invited to check whether bindings are correct, but our system is much faster,” explains Niko Polvinen. Conexbird was founded two years later and today its patented vibration-based technology can be used instead of x-rays to examine the structure of containers, condition of their cargo and binding quality. Together with artificial intelligence (AI) and a cloud platform, these form the backbone for the company’s trio of data-driven products which are designed to prevent cargo losses and make the logistics process faster and safer. A simple way to understand how Conexbird’s vibration technology works is to take a wine glass straight from a washing machine. Tap it with a nail and if the sound has changed, the glass has been damaged in the wash. This same principle underpins Conexbird’s electronic hammer, which gently knocks on container walls. Conexbird applies this technology, among others, to create ‘virtual seals’ for closed containers. Unlike physical seals on container doors, which are the industry norm, the virtual seal cannot be cheated. Even if a kilo of the cargo is removed (or added), the vibration changes and the cargo owner is alerted through a mobile app. The same mobile app can also be used to ensure a load is secured correctly. 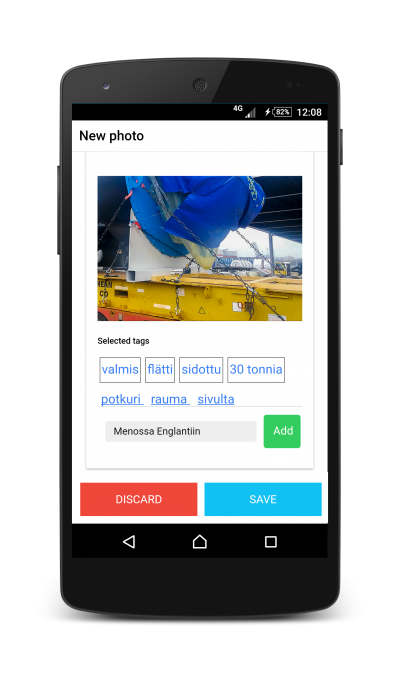 A user takes photos of the load through the app and AI analyses whether the straps are the right type, amount and tightness to get, for example, a 20-tonne ship part safely to its destination. The company is able to analyse and compare patterns from millions of shipments, which would be impossible to do manually. Conexbird launched its first product in late 2016 for the forest industry and now targets all types of shippers, harbours and warehouses. 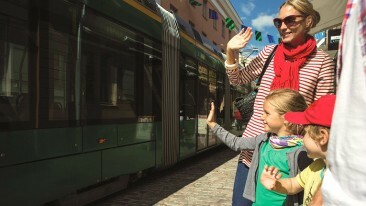 The company also looks to partner up with logistics operators, such as Finnish Transval, which can integrate Conexbrid’s products in their own service packages. The next step for the company is international expansion. 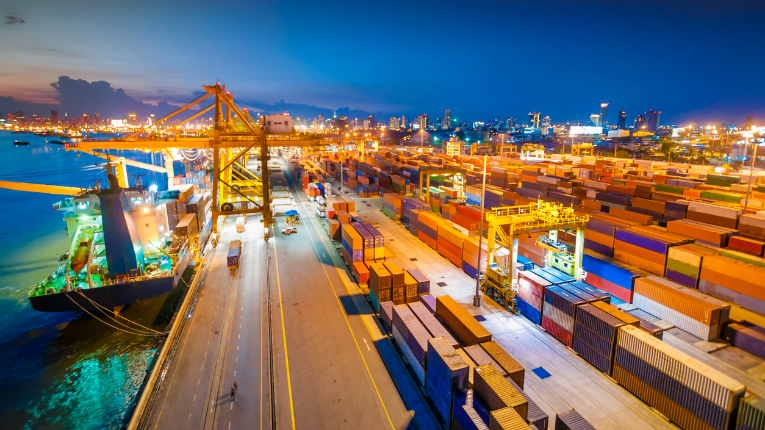 Currently Conexbird is discussing licensing options with two global logistics equipment manufacturers, which could open the gates to harbours worldwide. For Conexbird, its ultimate aim is a safer and more environmentally friendly logistics chain, particularly as the industry moves towards automated harbours and ships.